As per information received from the Department of Health, breastfeeding a baby is not only beneficial to the baby but also has a positve impact on the mother. Colostrum, or in other words, the first milk the breast produces, is regarded as the first immunisation. It is rich in protective substances and is vital to protect the baby against numerous infections. Nothing else can provide the baby with this substance, not even the most expensive formula milk. During the first six months of life, a baby can grow optimally while only being fed breast milk, without giving any other form of food – not even water or formula milk. 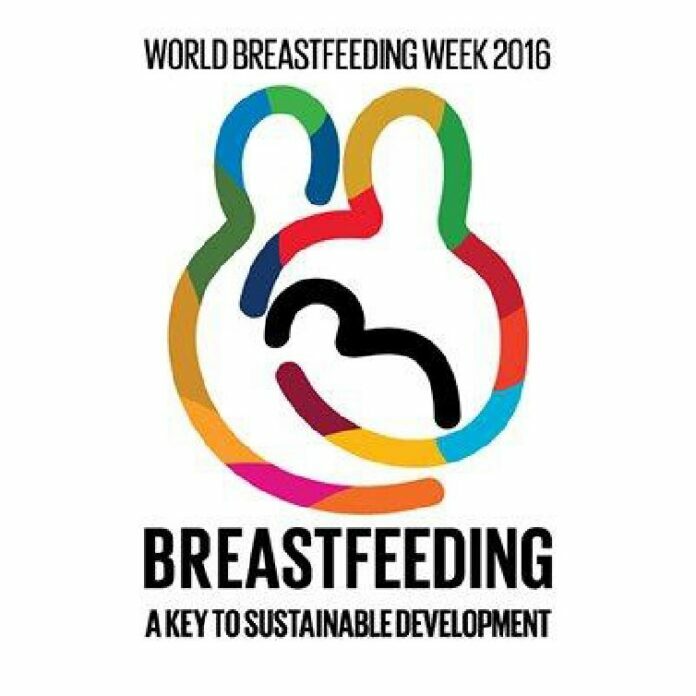 Breast milk protects a baby against infections such as diarrhoea, respiratory illnesses, allergies and ear infections. It remains the cleanest, safest, best quality and most readily available food and water supply for a baby in those first six months of life. Breast milk strenghtens a baby’s immune system, allowing the baby to receive all the required nutrients he/she needs to grow and develop healthy. From six months upwards, additional feeding should be introduced. Not only is breast-feeding beneficial to a baby but it also promotes bonding between a mother and her baby. It is the best natural gift from a mother to her baby. By breast-feeding, the mother’s risk of getting breastor cervical cancer, later in life, is reduced. It promotes the healing process after birth and can help a woman to return to her beforepregnancy weight.